Our teacher is Mrs Downing and our teaching assistant is Mr Beswick and we both look forward to taking your child on a journey of exciting learning. This year there are 30 pupils in Toucans and we have a challenging and very busy year ahead of us. Our topic for the Spring term is EARLY ISLAMIC CIVILISATIONS. 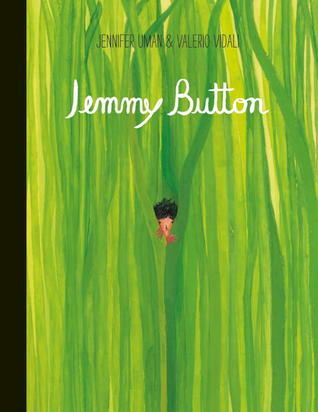 to inspire our writing further. The children will encounter real world problems during this theme and their curriculum will be designed and planned for them based on their ideas and responses. Our topic for the Autumn term is CRIME AND PUNISHMENT THROUGH THE AGES. We love reading and use books to inspire our writing. 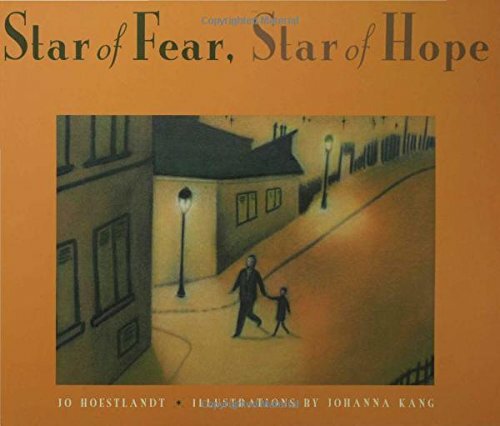 We will be starting the year reading Star of Fear, Star of Hope by Jo Hoestlandt alongside The Boy in the Striped Pyjamas by John Boyne.